Use slow-mo to avoid hits or overcharge the Buster for more damage. 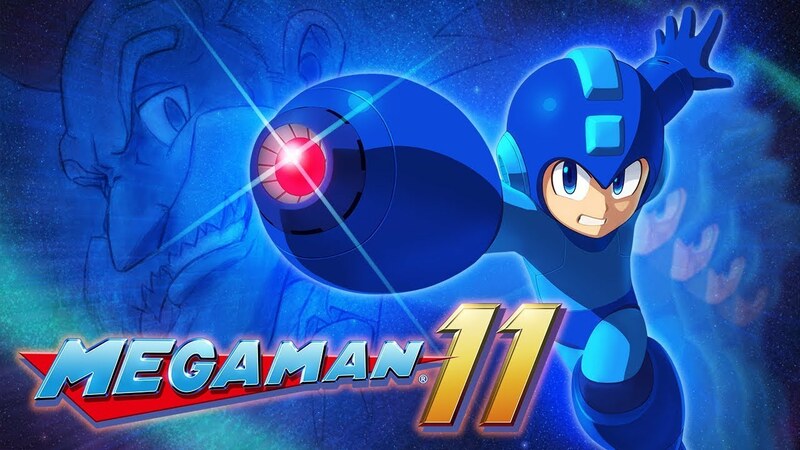 Capcom has officially dated Mega Man 11 for PC, Nintendo Switch, PS4 and Xbox One. The latest in the action platforming franchise will be releasing on October 2nd and pre-orders are currently live. Check out the latest trailer below which has quite a bit of new gameplay to gawk at. 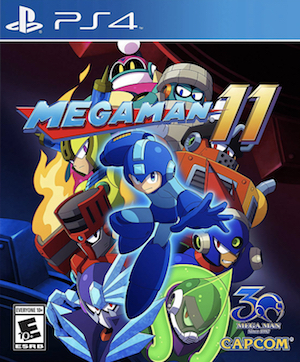 Along with new bosses like Fuse Man and Block Man, Mega Man 11 introduces the new Double Gear system. Apparently constructed by Dr. Wily in his youth, it’s accessible to Mega Man and provides two new powers. The first allows the Blue Bomber to enter slow motion, thus enabling for easier reactions to obstacles and boss attacks. The second allows him to overcharge the Mega Buster, unleashing powerful attacks that can burst through enemy shields. A resource meter will start to fill when these powers are used and once it’s full, Mega Man will need time before using Double Gear again. All in all, it’s a unique addition to the classic run-and-gun, platforming formula. What are your thoughts on the new trailer? Let us know below in the comments.